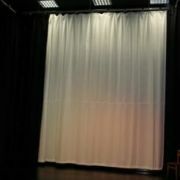 The use of masking curtains means a production company can reduce the use of their main drape during a theatrical performance. 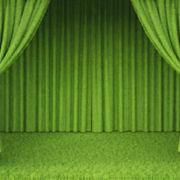 As the name suggests, masking curtains are theatrical drapes that mask or hide objects and block light. 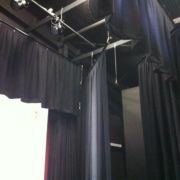 This makes them effective for everything from creating the relevant mood in the theatre to making it easier to quickly change sets. 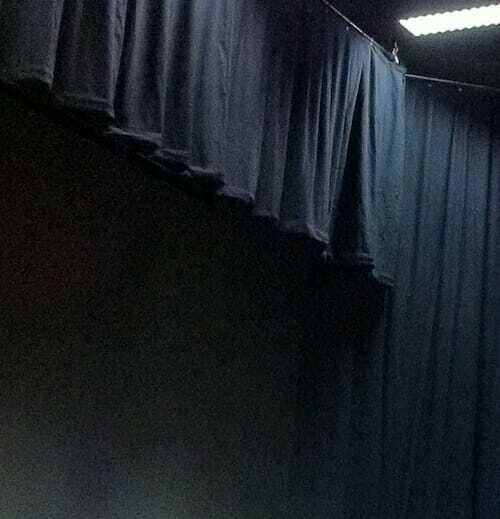 The use of masking curtains means a production company can reduce the use of their main drape during a theatrical performance, thereby improving the flow of the performance, as well as enhancing visual effects. 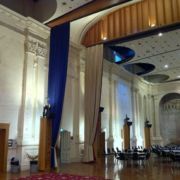 Masking curtains will sometimes be lined to enhance their functionality. 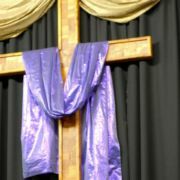 At Specialty Theatre, we use a variety of fabrics to make masking curtains to our customers’ precise specifications and requirements. 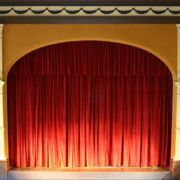 Whatever the size of the theatre or shape of the stage, we can design masking curtains in all shapes and configurations and in a wide variety of colours. We install them, as well and offer a comprehensive after-sales service. 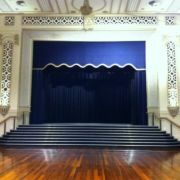 Call or e-mail us to see how we can enhance your theatre’s appearance and functionality with masking curtains.